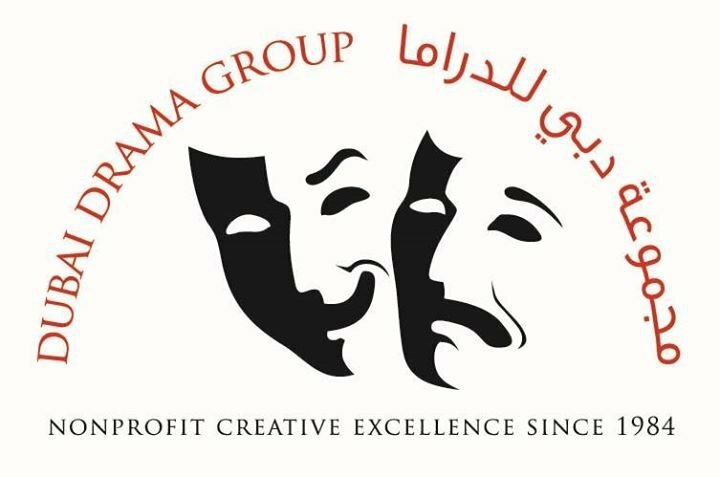 You are cordially invited to the Annual General Meeting (AGM) of Dubai Drama Group. The agenda for the AGM will be to review the year, look ahead to the next year, and vote in the committee for the next season. If you are existing member you can vote at the meeting, as well as nominate yourself to be a committee member. You can also become a member at the AGM on the day. The membership fees are AED 100 for the year. Please contact Dolly (dolly.jitani@gmail.com) or Jonathan (jonathansiklos@gmail.com) for further details and to RSVP.